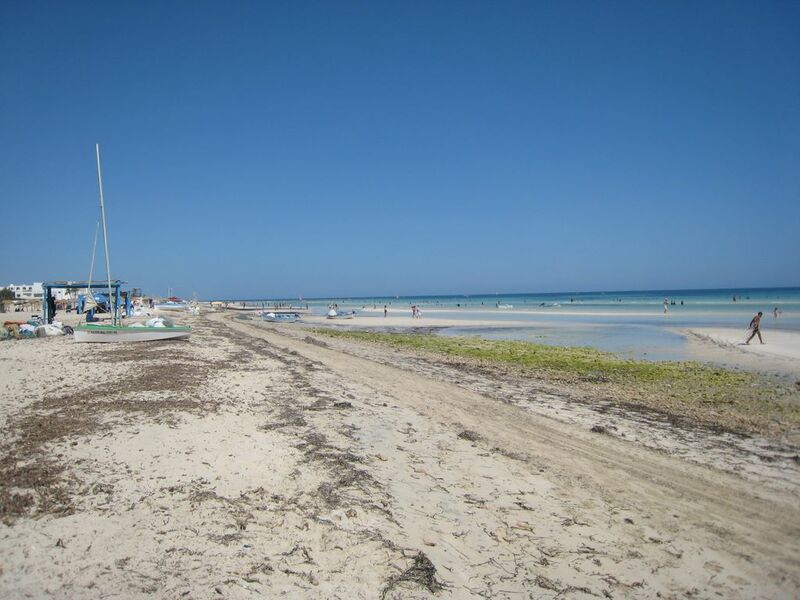 Forum Djerba | Djerba: Info, Maps, Photos, Hotels, Attractions, Restaurants, Excursions, Walks at sea, Quad .. Practical Information: formalities, health, money, ...	 5 8 Re: Souk in Djerba? Discussions about Zarzis and its region. 1 1 Re: Djerba Zarzis or? Discussions concerning the region of Tataouine - Cheneni. 1 2 Re: IT is what to do Tataouine? Discussions about Matmata and its region. 1 1 Re: what there is to see in Matmata? Discussions on the South West and Tunisian desert: Douz, Tozeur, Ksar Guilane, 1 1 Re: Bivouac and night in the desert? discussions on other regions. 1 0 Family hotel between Djerba and Hammamet?